Brand new CaraCo built 'Orleans' model w/1,595 sq/ft of living space plus separate finished 2 bedroom secondary suite. Live upstairs, rent the lower level and generate income! 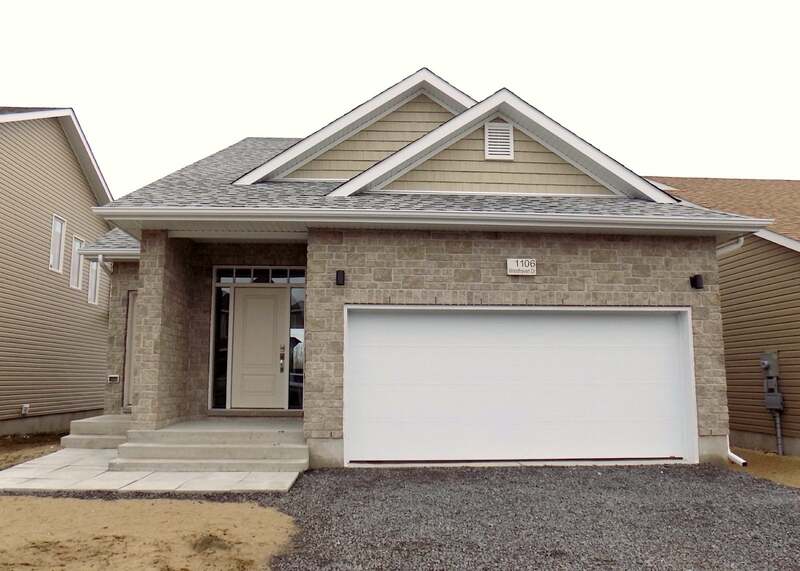 This unique bungaloft designs offers 3 bedrooms, 2 on main floor and secluded master on second level with large walk-in closet and ensuite with 5ft tile shower. Open concept living, dining and kitchen featuring large centre island w/extended breakfast bar, stainless over the range microwave and walk-in pantry. Main floor laundry/mud room. Separate entrance leads to fully finished income generating secondary suite with 2 bedrooms, large windows, 4-piece bathroom, spacious living, dining and kitchen plus 2nd laundry services. Double car garage, HRV, separate heating systems and more! Call today to view this great opportunity. Lot Size 42.32 x 104.99 Sq. Ft.